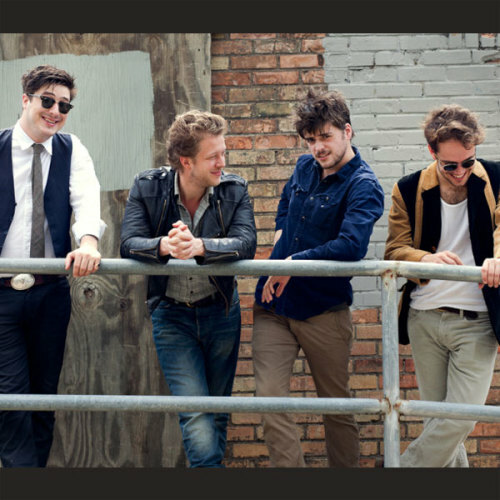 Just Announced: Mumford And Sons at the Xcel Energy Center on Wednesday, September 4 (6pm/AA). Tickets are available by invitation only, registration is open now through July 3, 2013 at INVITATION.MUMFORDANDSONS.COM. Invites will be sent out on July 8, 2013.